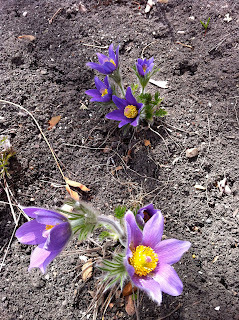 Nurture Your Health: Garden Pictures! 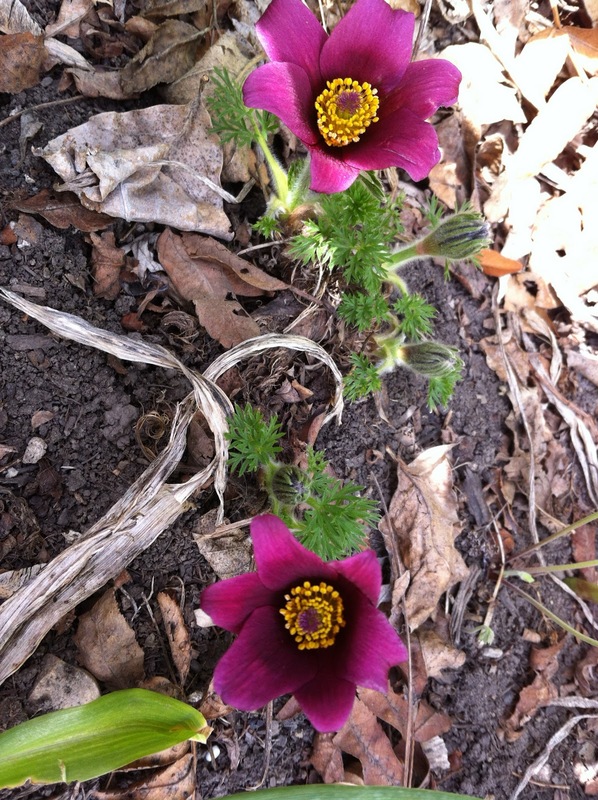 I meant to post these flower pictures a few weeks ago, but am only getting around to doing so now! 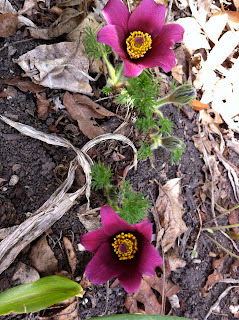 These flower pictures are of the plant pulsatilla, which is an excellent homeopathic remedy for acute childhood illnesses (amongst other concerns). 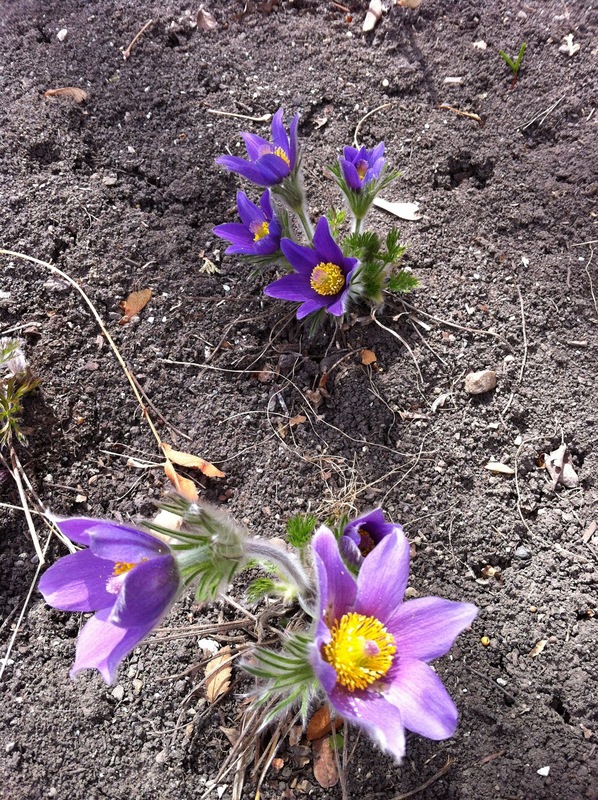 It is also called the prairie crocus and is native to the prairies, so it very easily grows/flourishes here in Alberta. 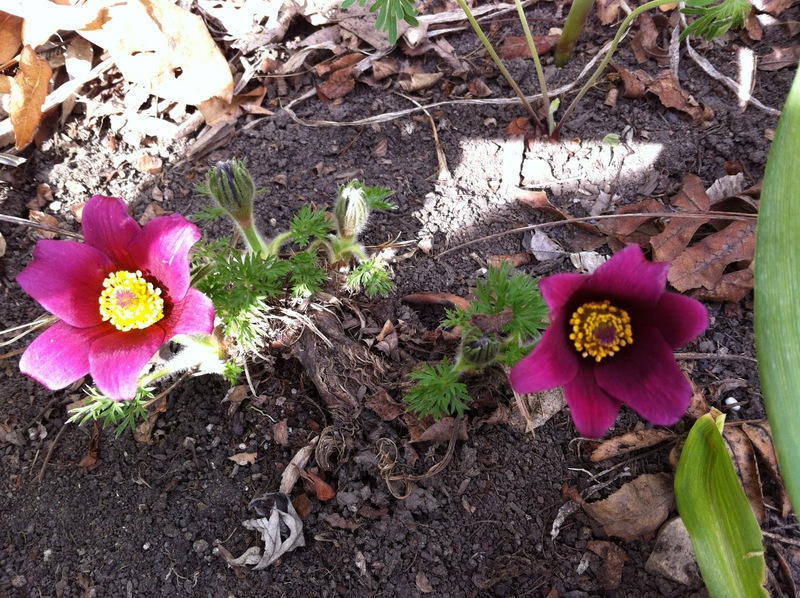 It is one of the first plants to flower in the spring - it produces beautiful blooms and I am always so happy to see it back again for another year. 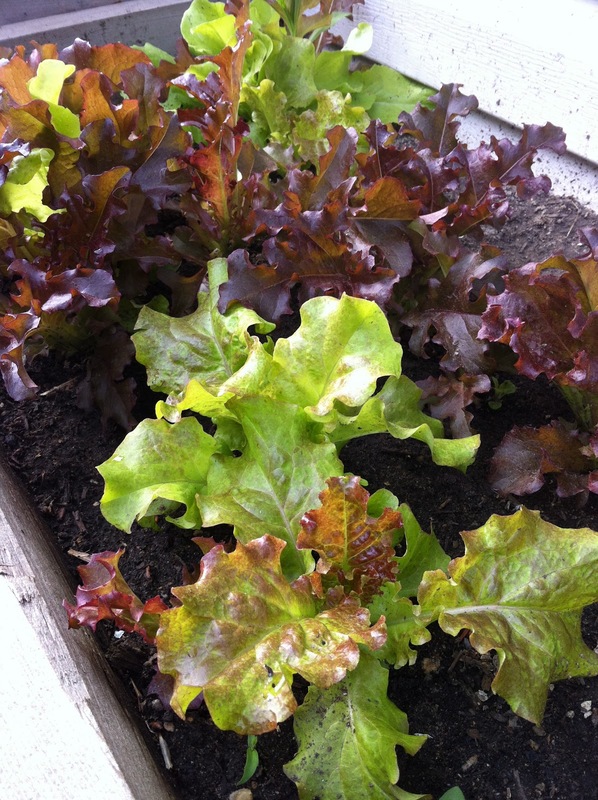 I have also included a picture of the self seeding lettuce in my back garden box - it is growing by leaps and bounds and I had my first salad with it tonight. Yummy! !